AMERICAN PCB ASSEMBLY PROVIDING GREAT QUALITY, QUICK-TURN, LOW-COST PRINTED CIRCUIT BOARD ASSEMBLY SERVICES. 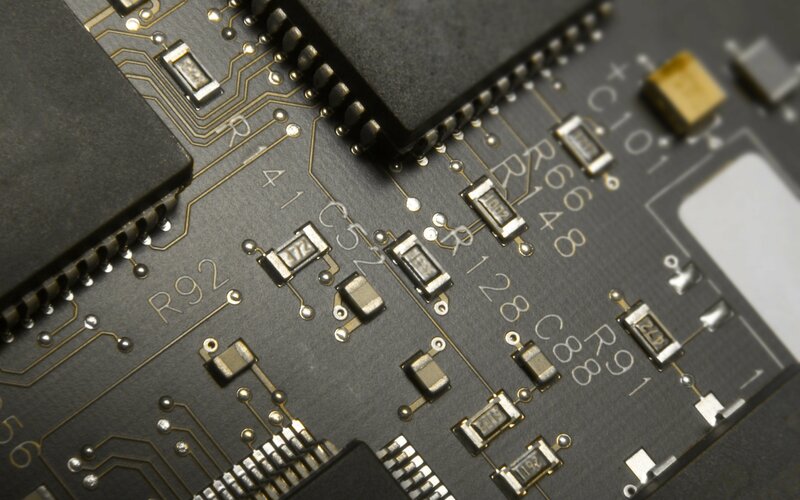 We specialize in Printed Circuit Board Assembly. 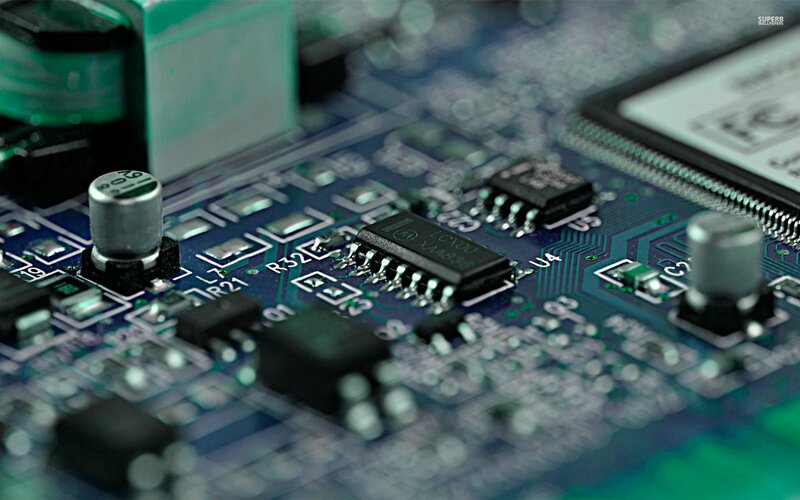 J&K Custom Electronics provides a full range of electronic assembly services from single piece engineering prototypes to small or medium production runs, including both through-hole and SMT designs. All electronics assembled in accordance with IPC J-STD-001 and inspected per IPC-A-610. GET A FREE QUOTE NOW! USE OUR LIVE QUOTE CALCULATOR BELOW! Screen Printing, Parts Placement, and Reflow.